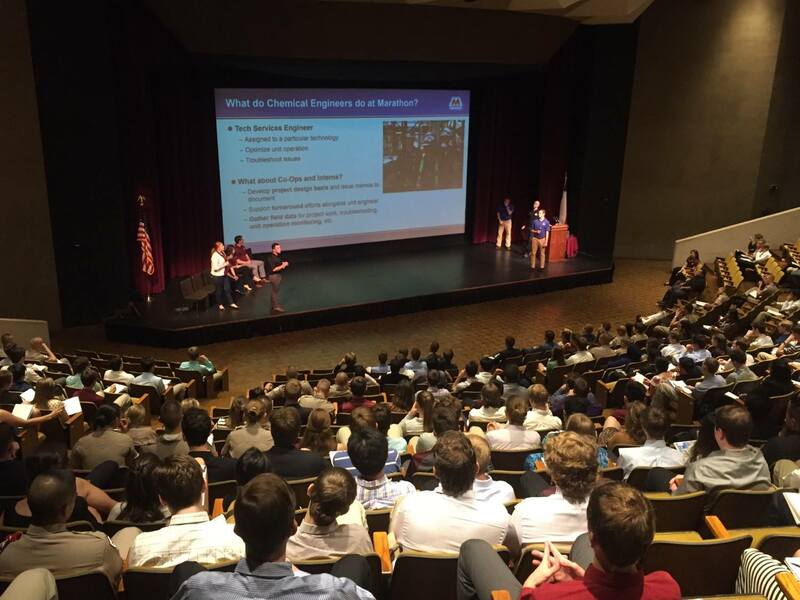 The Student Engineers' Council Engineering Development Committee works tirelessly to help develop and inform freshman engineers at Texas A&M University about the opportunities both within the college and in industry upon graduation. This is done through two different types of events; Industry Night Seminars and DI Saturday. Industry Night Seminars are an opportunity for freshman engineering students to learn about different sectors of the engineering industry from professionals from a wide variety of companies. All freshman engineering students are required to attend one industry night seminar in the hopes that it may help guide them in the major selection process, as well as inform them about career opportunities. 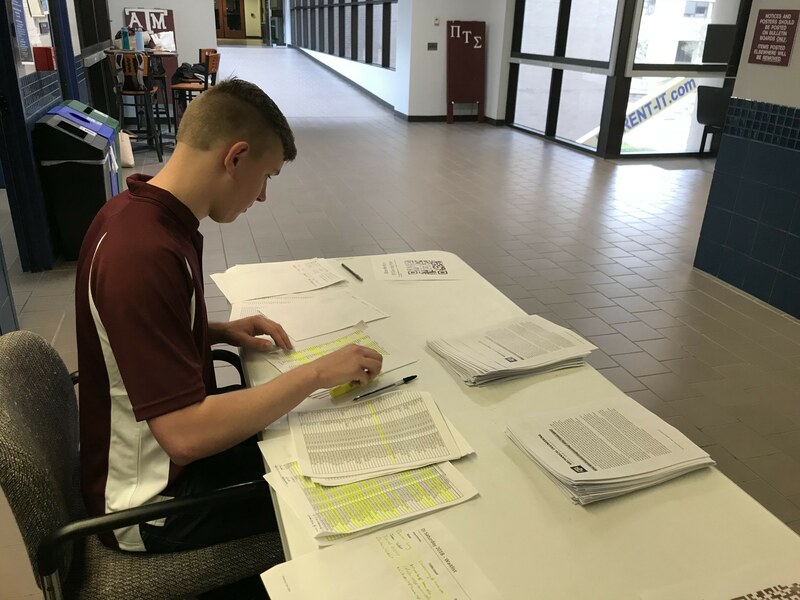 Department Information Saturday (DI Saturday) is an event in the Spring Semester which provides freshman engineering students the opportunity to hear from professors and students in the different engineering majors at Texas A&M. 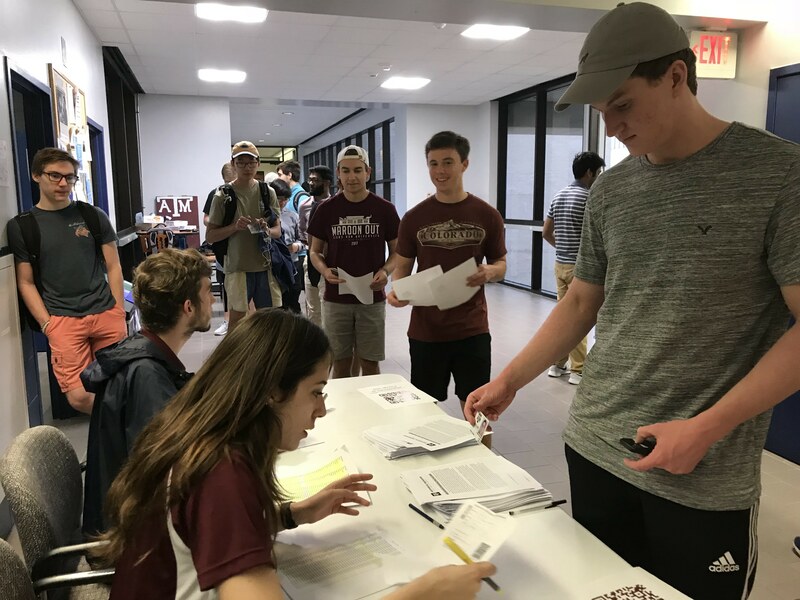 This event is designed to help freshman engineering students learn more about the engineering majors offered at Texas A&M before applying through the Entry to a Major process to select their future major. The Spring 2018 DI Saturday event is over! Please check back next semester for more information! 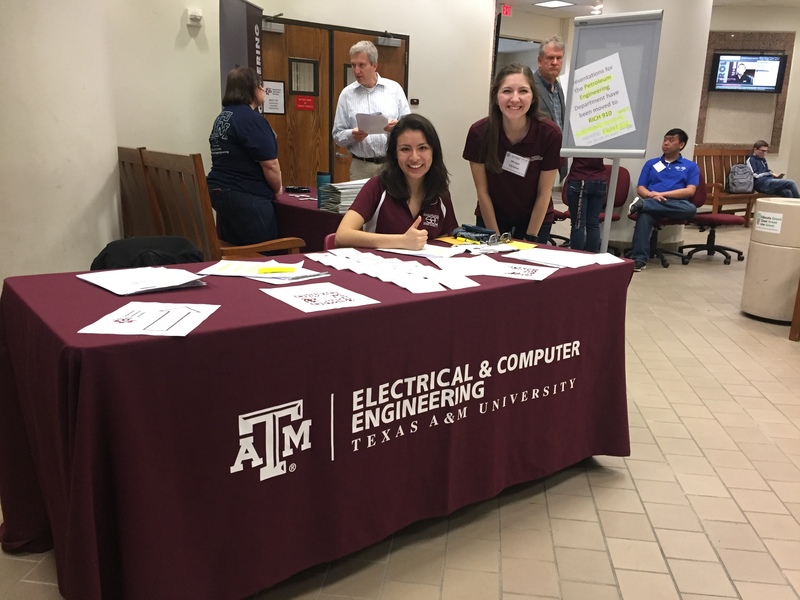 Go to the SEC Registration Hub, select an Engineering Deveopment Event with available spots and fill out the registration form. We look forward to seeing you there! Later for the next DI Saturday! 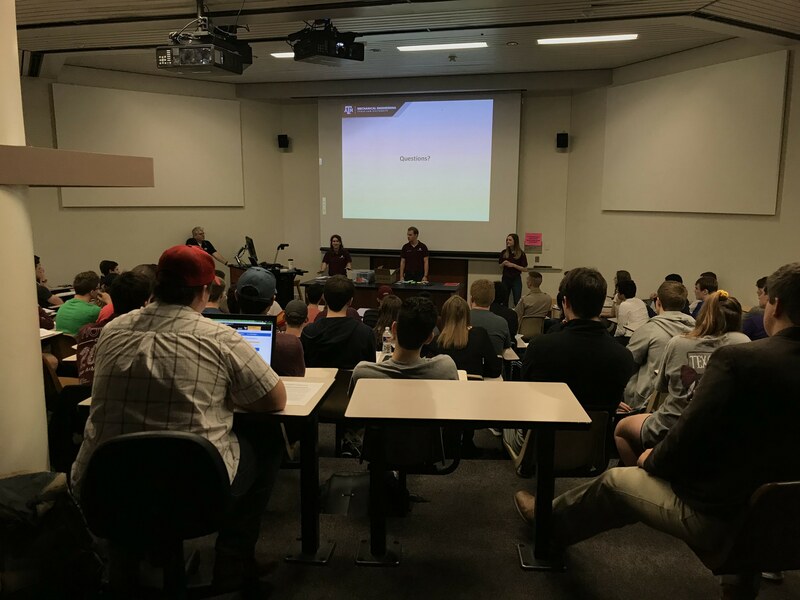 Industry Nights are two-hour seminars organized by the Student Engineers’ Council and hosted by several different companies. Industry Nights are designed to provide freshmen engineering students with more exposure to the opportunities available to them through internships or employment with these companies. If you are a TAMU College Station student, Industry Nights are also part of your course grade in ENGR 102/216. Students are required to submit a 250-word essay on the seminar that they attended, as described in the course syllabus. If you are a TAMU Galveston student, you are not expected to attend Industry Nights, and the event is completely optional. 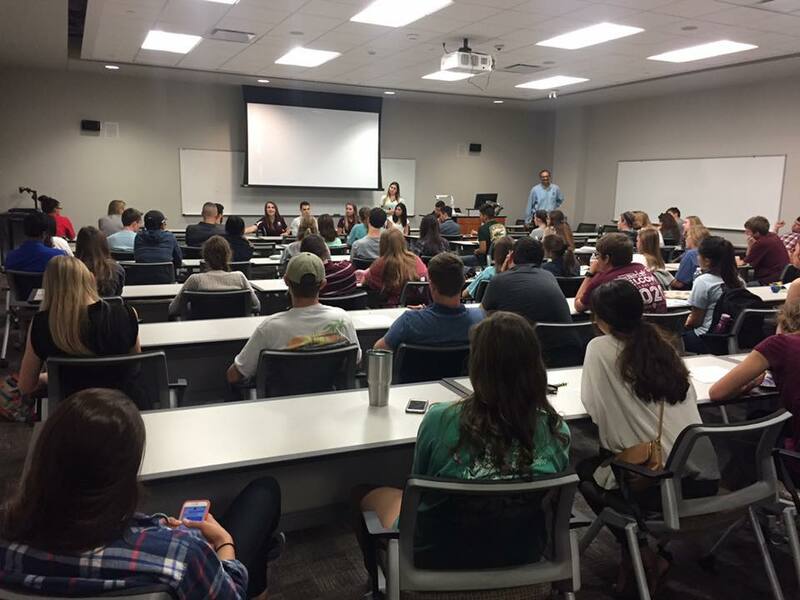 Students attending other TAMU schools may have the option of watching the presentation online. When and where can I attend one of these Industry Nights? Industry Nights are held in Rudder Theatre from 7:30 pm to 9:30 pm, you can find the exact dates above on the schedule. You MUST register for an Industry Night to attend it. How do I sign up for an Industry Night? Go to registration.sec.tamu.edu and select an Industry Night with available spots. Fill out the provided form using your TAMU email address. Help, I need to cancel my reservation! How do I do that? Not to worry! If you can’t attend an Industry Night, you can fill out the following form ( https://docs.google.com/forms/d/e/1FAIpQLSchLbTAD-TJ-TbzWPE4OZKaUEO8zwza_S4Gf-mxso981U4M9Q/viewform ) up to 24 hours before the Industry Night you cannot attend. If you complete the form accurately before this time, you should receive a confirmation email, and the Student Engineers’ Council will have a record of the cancellation. If you have a University Excused Absence, please email the excuse to engrdevelopment@sec.tamu.edu. What do I need to check in to the Industry Night? You need the provided confirmation email, and your TAMU Student ID. We will be using your Student ID to verify your identity. I don’t have a confirmation email! What do I do? This usually happens if the registration wasn’t made with a TAMU email account. Cancel your registration, and re-register with your TAMU email account. You should then receive a confirmation email. The registration site mentioned “business casual.” What is that? Please see the “Business Casual Guidelines" document in the Rules/Guidelines section. Note that any students without business casual attire will NOT be allowed to enter the Industry Night. Why does my ticket show that I registered for a session from 10:00 am - 4:00 pm at DI Saturday? The event lasts from 10:00 am to 4:00 pm but students only need to register for two 45-minute sessions. You should show up at the times within that range which you signed up for. Why do I have to attend a presentation from each group at DI Saturday? We want students to learn about the different majors the College of Engineering has to offer. This is especially helpful when choosing a second or third choice major. 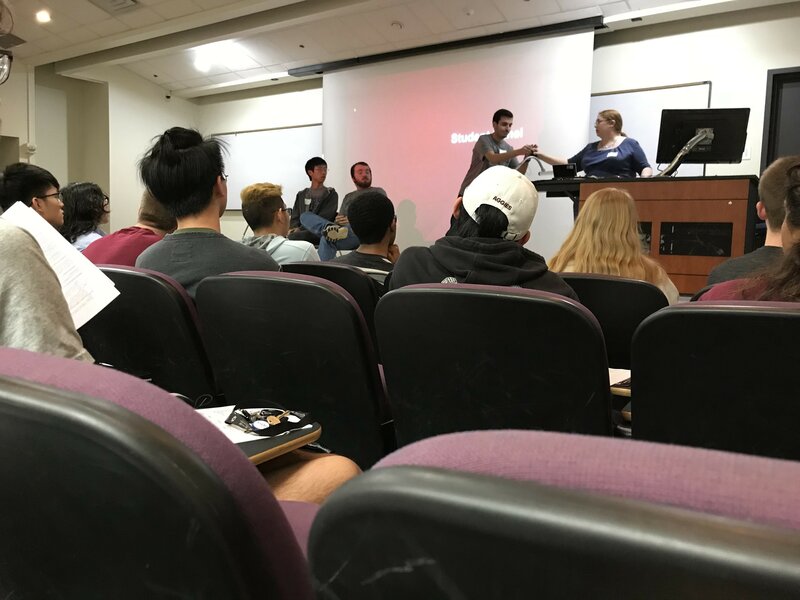 Can I attend more than one presentation at DI Saturday? Please do not sign up for more than one session in each of the two groups. We ask that students who are interested in attending more than one presentation show up and sign a waitlist for the presentation. If there is still room after all registered students have entered, we will allow students into the presentation. What do I need to bring to DI Saturday? Please bring your student ID for check-in. Dress code is casual. Which students are required to attend DI Saturday? All students in the freshman engineering program are required to attend. If you are in your major already or cannot currently apply through the ETAM process, you will have an alternate assignment. If you will be attending DI Saturday from another campus, you are still required to register online. Get a glimpse into some of the educational seminars Engineering Development has to offer. 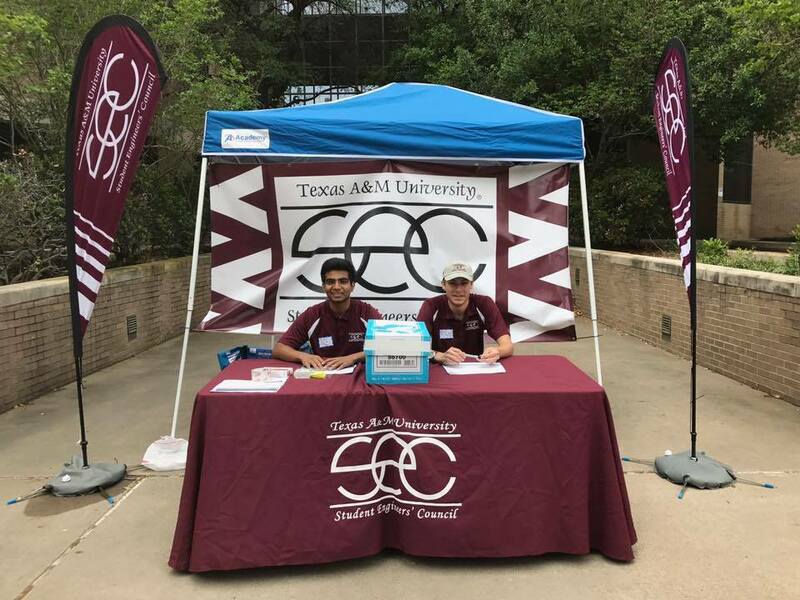 The Student Engineers' Council (SEC) is the representative body for all students in the Dwight Look College of Engineering at Texas A&M University. Formed by the Dean of Engineering in 1939, the SEC represents the concerns of engineering students and professional societies to the college administration and to the university as a whole.